All Flortec is the company to call for all of your flooring needs. 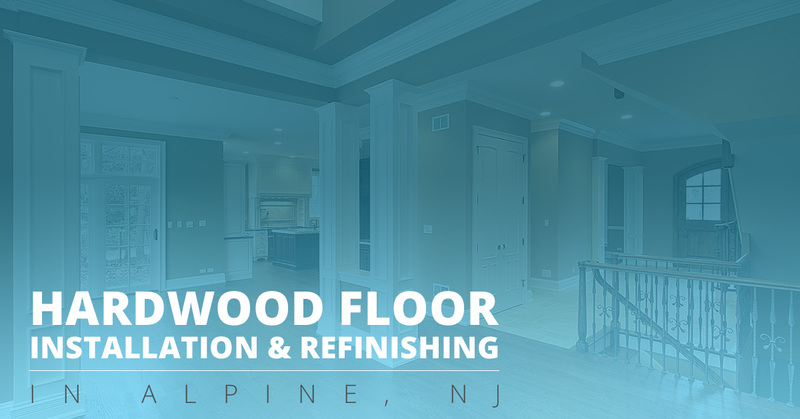 Whether you would like to install new hardwood in your living room or in a showroom for a place of business, we’ve got you covered. 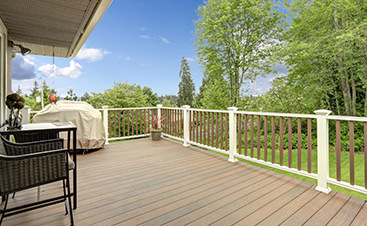 There are many beautiful types of hardwood to choose from. 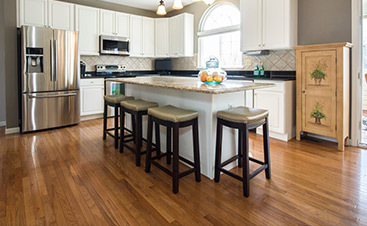 We have a team of workers that are skilled when it comes to installing hardwood flooring. We have so many different types of flooring to choose from such as maple, pine, oak, and much more. Once you have picked out the flooring that is perfect for your place, then we can get started on the installation process. Whether you just need flooring installed or you have a large refinishing job, we got you covered. Our skilled team can help you with all of these services that we offer. Your floor is in great hands when you choose our company’s services. Alpine is a borough that is located in Bergen County and is less than 16 miles from Midtown Manhattan. Alpine has been featured in the Forbes Magazine as the 4th most expensive zip code to live in. Alpine was named by a journalist’s wife who thought the small town looked like the Swiss Alps. All Flortec can help you find any type of hardwood flooring that you need. 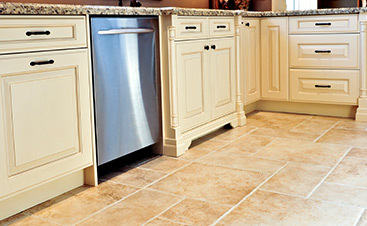 We specialize in taking great care of our customers and the flooring that they need installed. If you are looking for great prices and great customer service, then please give us a call.